Istria is the region of diversities; from snow white mountain tops, over green hills and mystique forests to the well indented shores and picturesque maritime settlements with heavenly beautiful beaches. 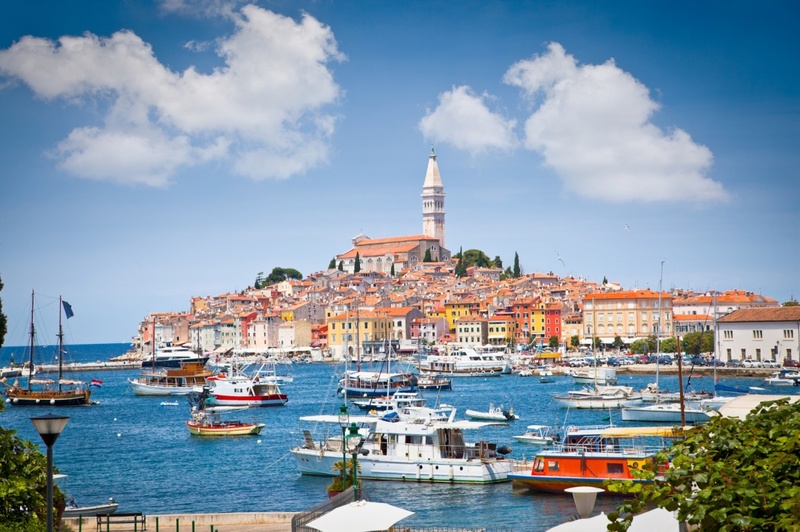 Being the biggest Croatian peninsula and situated in close proximity to Italy and Slovenia, Istria is often considered one of the most beloved touristic regions in Croatia as well as the important connection with the rest of the Europe. The immensely rich cultural heritage and numerous historically important sights and monuments Istria can thank to its long history. It is believed that the peninsula has been inhabited since the early prehistoric times. There are several findings dating back from the Stone Age period. 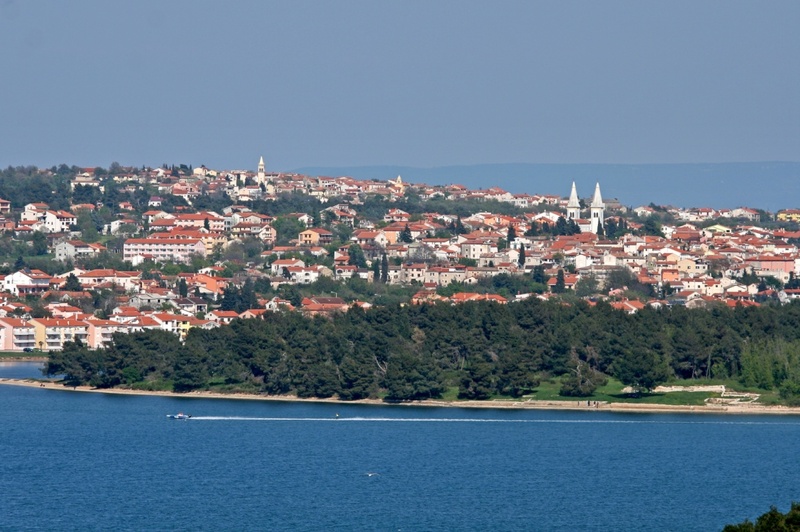 Due to its favorable position, Istria has always been attractive as a sea connection for the Middle Europe. The influences of various foreign aspirations, from ancient Romans, over Venice, France and Austria; are preserved in today’s numerous historical monuments. When visiting Istria, the choice of interesting sights and places to visit is almost infinite. But there are several obligatory stops you have to make in order to explore the most important sights of Istria. 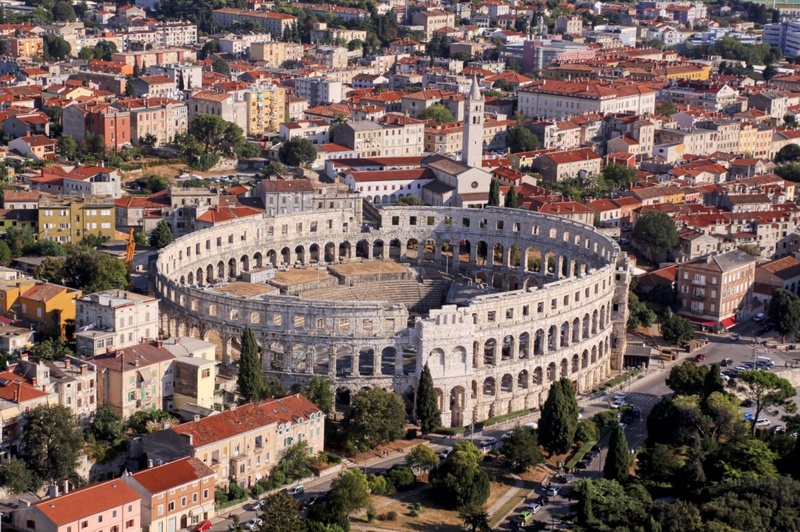 Perhaps the most popular sight of Istria is the UNESCO protected Arena of Pula, the magnificent Roman amphitheater from the 1st century. When passing through Porec, be sure to visit the beautiful Euphrasian Basilica. Lose yourself in the narrow streets of Rovinj's old town and explore the medieval protective walls enclosing the city of Motovun. When you get tired of sightseeing, find refreshment in the crystal clear and invigorating depths of the mystically blue sea. Istria is proud of its diverse and impeccably maintained beaches as well as numerous untouched bathing paradises. Over 40 Istrian beaches are awarded with the Blue Flag, an international certificate of ecological and touristic excellence. Be sure to visit the Kamenjak Cape near Istria, sand covered beach Bijaca in Medulin or explore one of the islands in the Rovinj archipelago. The weather in Istria will not ruin your summer vacation. With the mild Mediterranean climate of the maritime settlements, summers are long lasting and warm, ensuring many hours of sunlight and the optimal temperature of air and sea ideal for daily relaxation at the beach. It is said that nothing increases appetite as well as the day spent at the beach. And what better way to encircle the perfect day of your summer vacation than to explore the Istrian gastronomic offer? Istria is definitely the gastronomic center of Croatia. The influence of various civilizations throughout the turbulent history is evident in the local cuisine. Fish and seafood dishes, continental meat specialties, excellent wines, famous Istrian truffles, wild asparagus... by sure not to miss the unique fusion of gastronomic influences and traditions in one of the numerous eating venues of Istria. If you still feel restless after the day of sightseeing, sunbathing, swimming and fine dining; you are invited to explore the rich and diverse nightlife scene of Istria. If you prefer crowded and loud nightclubs hosting acclaimed DJs and musicians, be sure to visit Byblos at Porec or Uljanik at Pula. There are numerous cultural events and open air concerts taking place all over Istrian peninsula, such as Motovun Film Festival, Casanova Fest at Vrsar or Salsa Summer Festival at Rovinj. There is a choice for everyone, often lasting until the early morning hours and helping you to paint the unforgettable picture of a perfect summer vacation. Find information about selected Hotels, apartments and rooms in Istria and 5 star hotels in Istria to choose the perfect place for your accommodation.